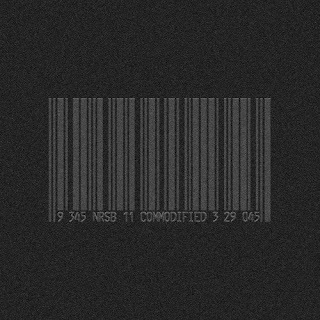 The debut NRSB-11 album Commodified is a collaboration between Heinrich Mueller and Detroit based DJ Stingray 313 aka Sherard Ingram (Urban Tribe and Mystic Tribe Ai), while their names don’t appear in the artwork (instead both Ingram’s Micron Audio and Mueller’s Dataphysix do). I was happy to see two surprise names there as well though, Penelope Martin of Zwischenwelt and even the mysterious Lana Jastrevski of Noether Symmetry make appearances. The nature of their involvement is not made clear however but perhaps they did some of the vocals at the very least but maybe much more. Way back in early 2010 I mentioned Jastrevski as a member of Noether Symmetry who at the time appeared to be another Mueller MySpace collaboration project (joining Black Replica, Zwischenwelt and Zerkalo) but in time they turned out to only be associates of his with a not dissimilar sound. Their MySpace account and music, which was amazing, has long since disappeared as mysteriously as it first appeared. Here is a link to what I wrote about them here at that time. It is also worth pointing out that the theme Penelope Martin explored in the music of ArD2 a few years ago very much parallels those found on this album too. That theme is the ever growing corporate takeover of the globe, which is so insidious in many ways that they are probably using the album title to acknowledge the irony that in using their art to comment on this it then follows that the result has to become commodified to some degree if it is to be heard at all. Some of the track titles make it obvious where they stand on the subject and like the climax of many a science fiction movie, the mothership has to somehow be penetrated from within before it can be brought down. 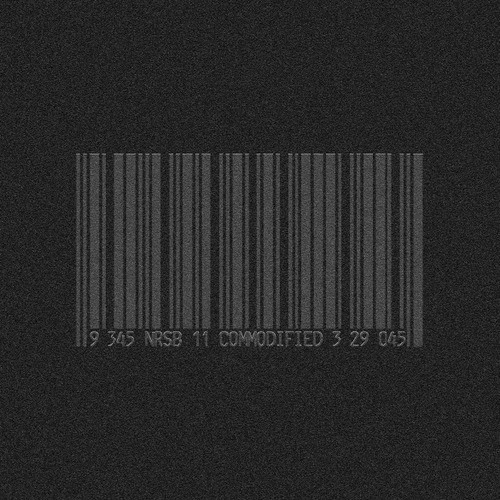 NRSB-11 have produced a very strong album here but perhaps are using this to introduce a virus into the machine also. The short opening ‘Intro’ sounds like radio multiple tracks of radio chatter and serves to quickly set up the theme of the album quite nicely, information overload, manipulation, inhumanity. ‘Consumer Programming’ shoots out of the gate with a female voice repeating sound-bites like “Mass consumption, mass marketing”. It’s a fairly dark stately track but with some lovely floating keyboard melodies and is quickly becoming my own personal favourite. Instrumental ‘Bioethics’ begins with the only signature Mueller sound I could detect on the album, a very clean keyboard pattern but is quickly joined by a more distorted drum sound and continues to build in a very grand brooding manner, another very strong track. ‘Living Wage’ also has a female vocal, I could only decipher “Massive reduction”. It could be Penelope Martins voice as she sounds a bit Spanish to me but I could be wrong. It’s quite jumpy for the first minute and a half but I like the way the music stops and starts until it really smoothes out in passages, then morphing back and forth throughout the production. The next track, ‘Laundered’, is quite a lush instrumental with some hard edges and beats, quite powerful. Another instrumental, ‘Market Forces’, is definitely another standout track for me. It’s somehow brighter than the rest, more up-tempo as well as it continues to build subtly throughout with some lovely intricate bass lines. Its breakdown is quite dark and minimal, before it all pops back in, a really masterful production. Fans of Mueller will like it. ‘Offshore Banking’ is darker, more claustrophobic in some ways with a harder more minimal sound than the others and another instrumental. ‘Dead Civilization’ is slow, grinding, very science fiction. There are some samples from movies peppered throughout and is the most obvious nod to what stance they are taking on the subject. ‘Globalization’ sounds like dark hard techno and might even be judged a little dated for that but is so twisted that it almost reinvents the form or gives it a fresh surface at least. ‘Industrial Espionage’ begins with a chaotic whirl and female vocals saying things such as “Economic collapse, ponsi/pyramid scheme” before settling into a more downtempo contemplative number. ‘Austerity’ builds to epic proportions from quite a heavy, dense structure of sounds. The closing track is ‘Shadow Corp’ and it really rockets around, a very liberating physical dance track. Another highpoint for me and maybe its placement here at the end is a celebration of what technology can aid for the good as well as the bad. On the CD the three tracks from their 12” EP are also generously included (my review of that here). 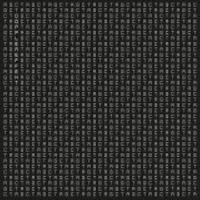 I would highly recommend this album whether you are interested in checking out one of the collaborative projects around Mueller or just want some great electronic music that attempts to engage with our current reality (from a darker viewpoint). Buy CD direct from WeMe at this link and this one for coloured vinyl. 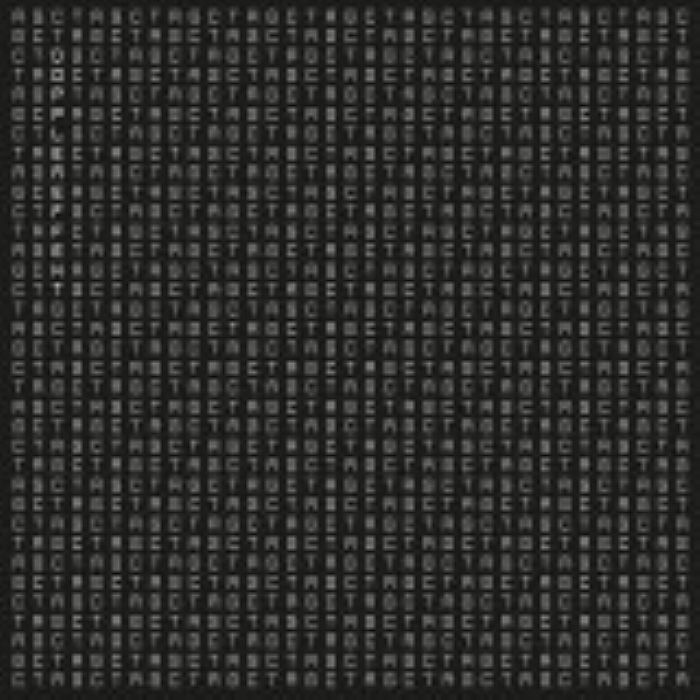 Dopplereffekt will release a new 3 track EP, Tetrahymena, on Leisure Systems on 23rd September. This was mentioned here awhile back and will be the first stand-alone record by them since 2007’s Calabi Yau Space album on Rephlex. All three tracks, ‘Tetrahymena’, 'Gene Silencing’ and ‘Zygote’ can be previewed at this Juno link. From this scant information Mueller appears to be following more of a biological theme this time as Tetrahymena relates to cells and genes. For more specific information on Tetrahymena check this link.